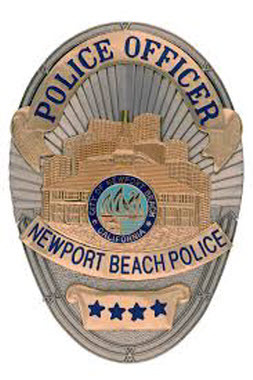 Our main office, located across the street from the Orange County jail facility, is a family owned and operated Newport Beach bail bond service, and has been helping the community since 1963. We have an agent in Newport Beach; ready to serve you, immediately. 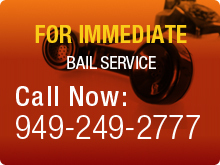 For bail bonds, Irvine residents trust our local service, as we are just minutes from all jails in the area. For immediate service with bail, Huntington Beach residents call 800-422-4540. We operate at the lowest rates, and collateral is not always necessary for a bail bond. Costa- Mesa, Mission Viejo, and Anaheim are just a few of the county's cities we proudly serve. 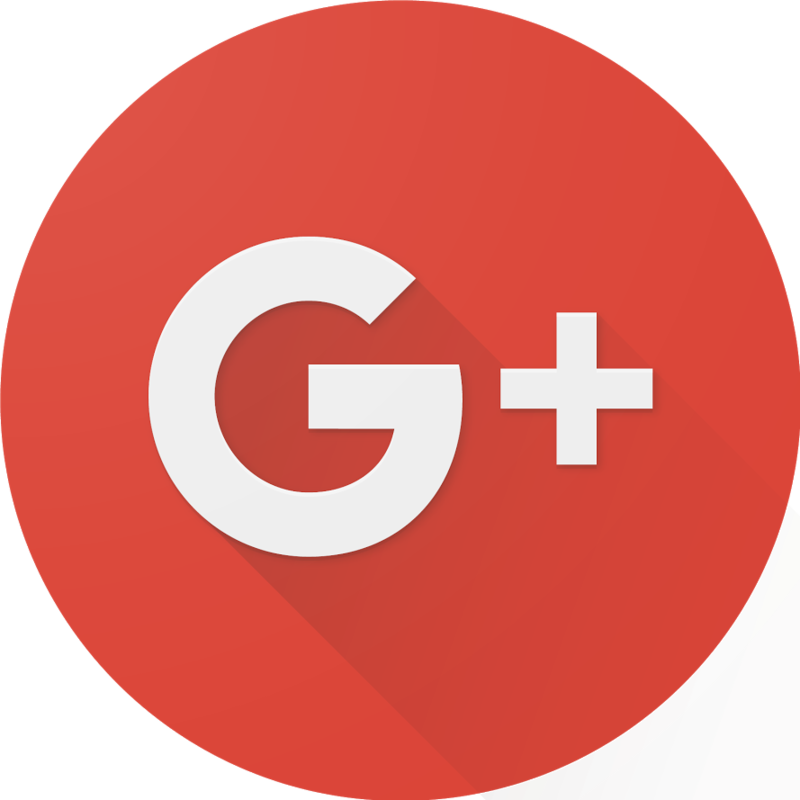 For more information on our services, please browse our articles, or contact us today for quick service from our family to yours. If it involves bail bonds…it involves Orange County Bail Bonds!